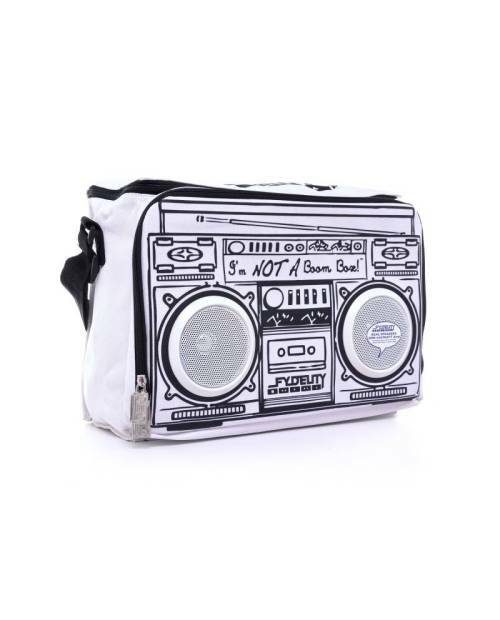 Here is a bag trendy design, exclusively, patterned skulls. 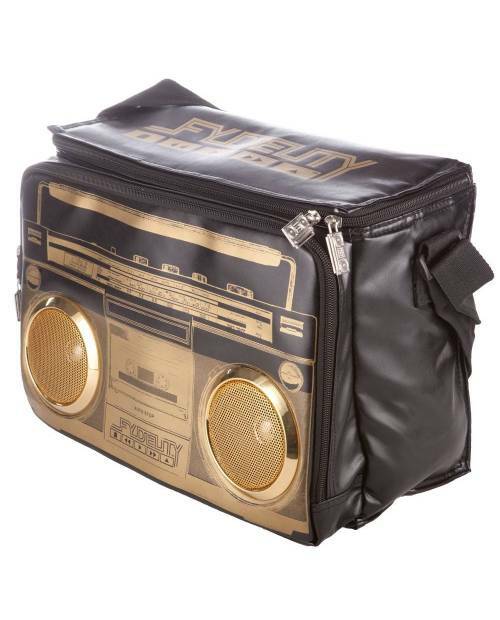 Designed by a man in Brooklyn in partnership to design with the older crew of hip hop dancers in the world, the Rock Steady Crew. 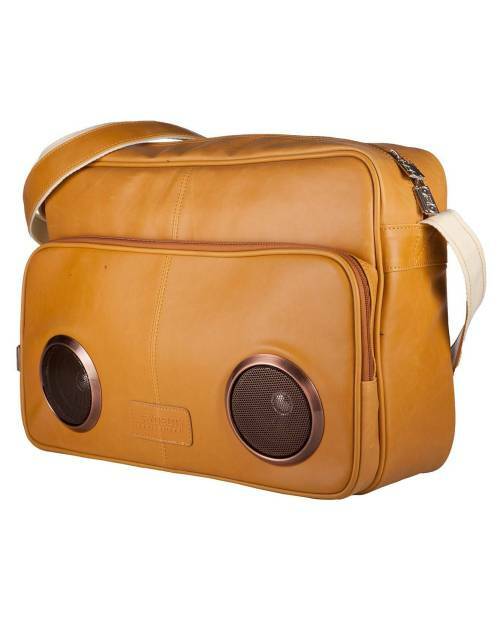 Ultra stylish bag design is a splendid object of high technology, which will be seduced by his line but also by its quality speakers. 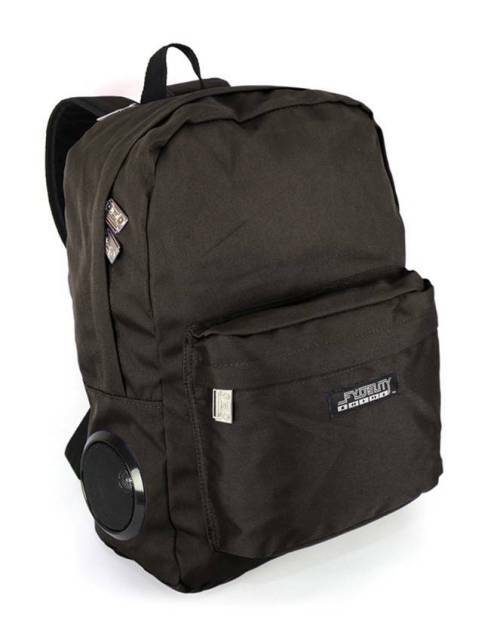 Enjoy new experiences, encouraged by his unwavering strength! 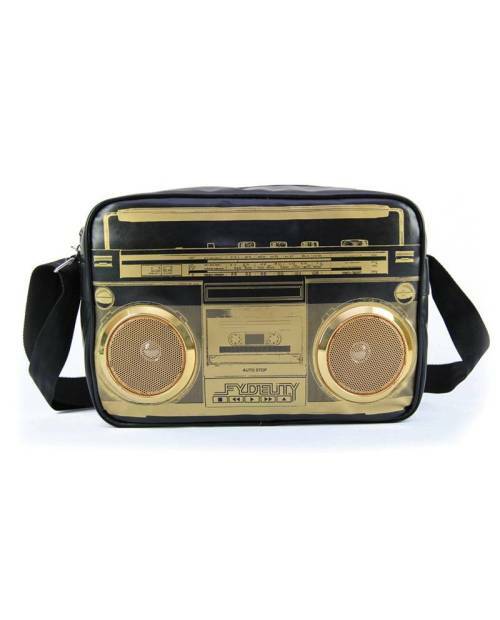 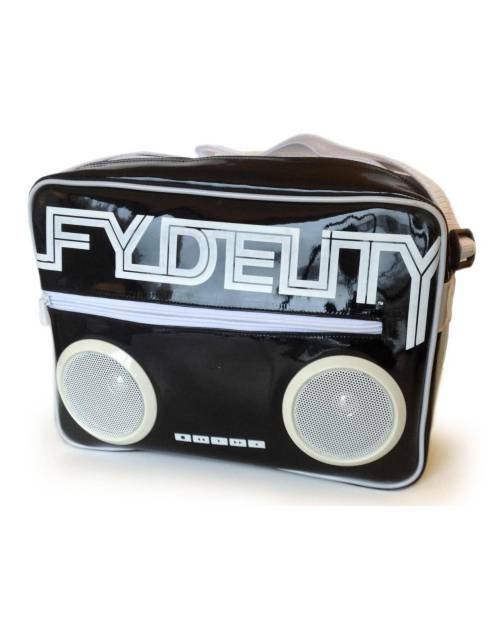 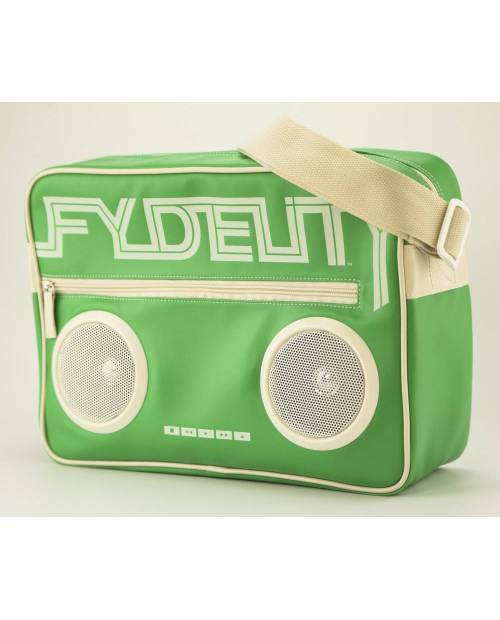 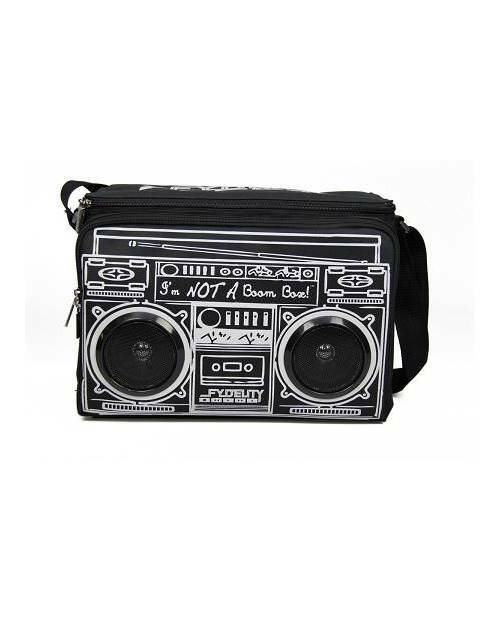 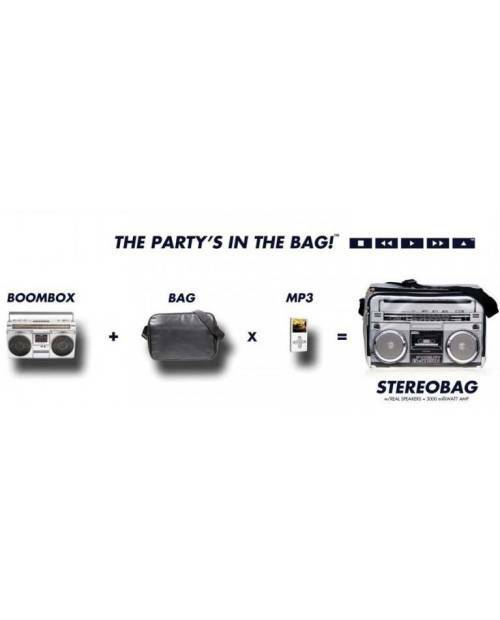 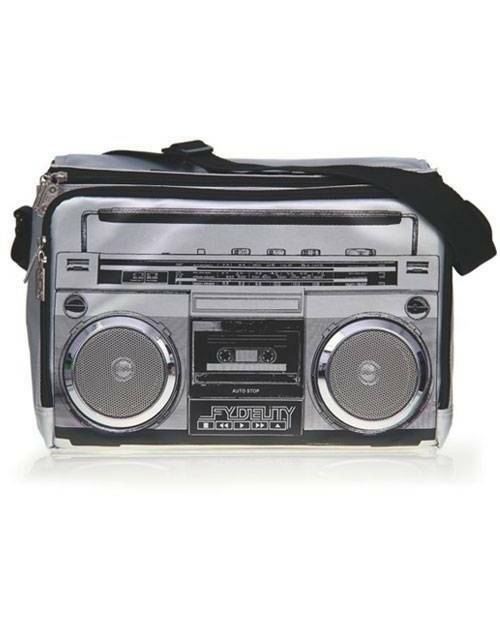 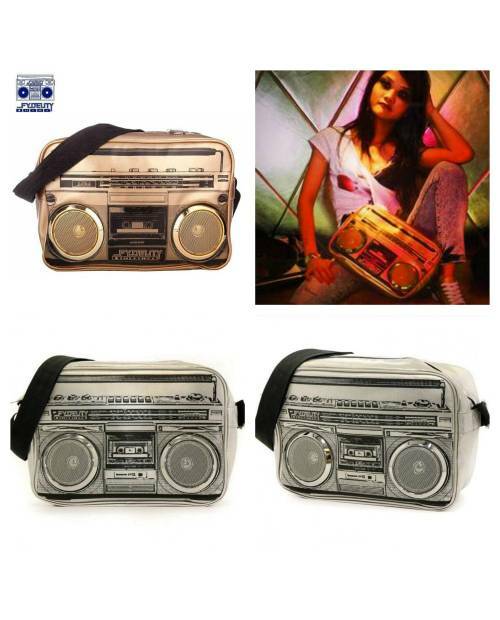 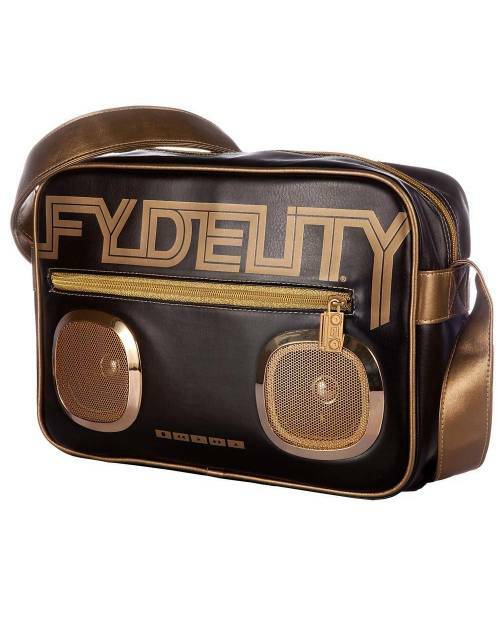 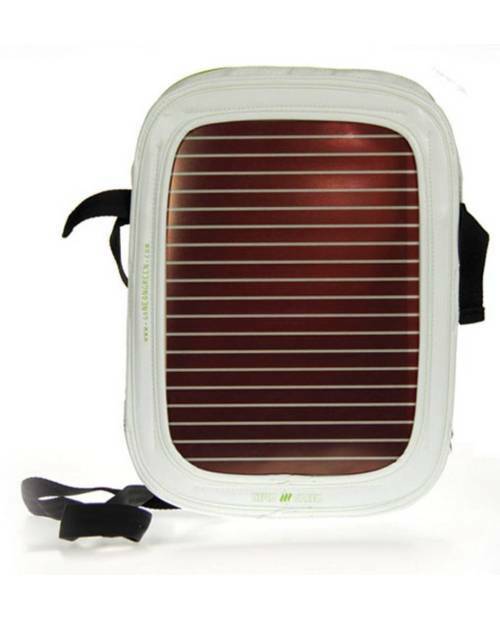 The bag design provides speakers to a direct connection between any type of iPod or mobile phone, and embedded speakers. 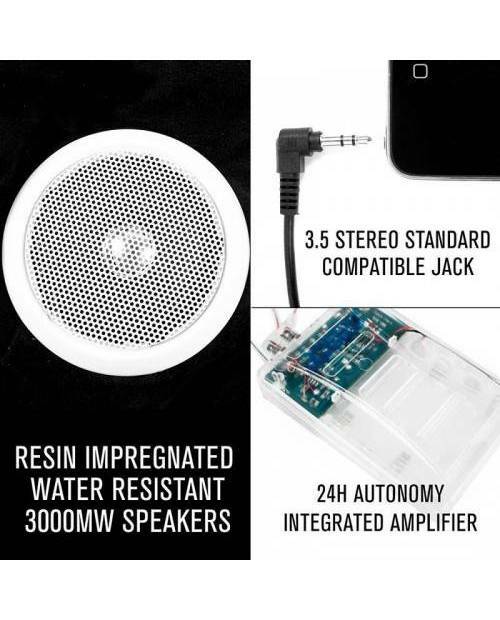 All this could be done by the standard 3.5 mm jack. 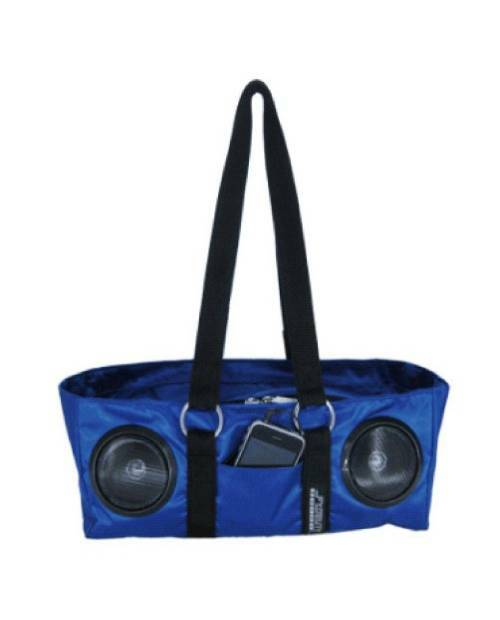 Perfect for sharing with friends each of his favorite music! 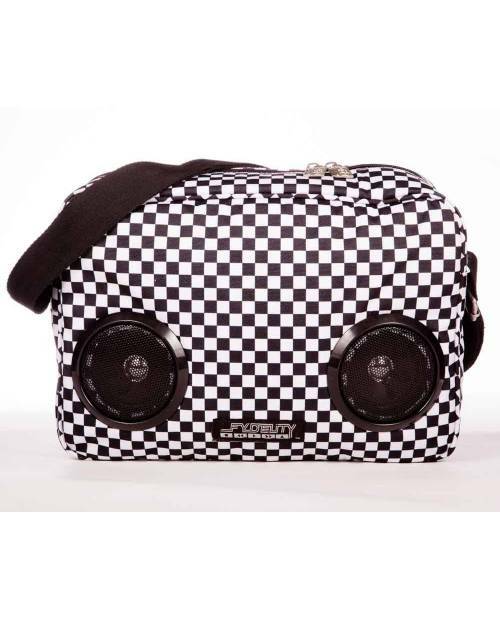 You will be pleasantly amazed by the diffusion of sound that disseminate our luggage. 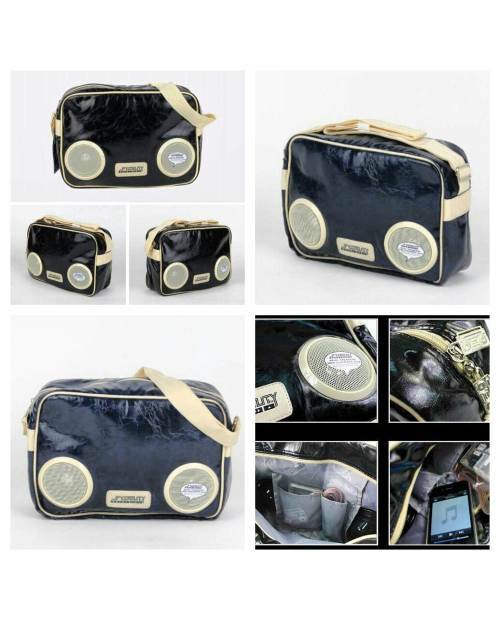 Our bags will follow you wherever you go, so we have a large number of copies present for each occasion: during beach volleyball ... Look a little further up the page the many models available. 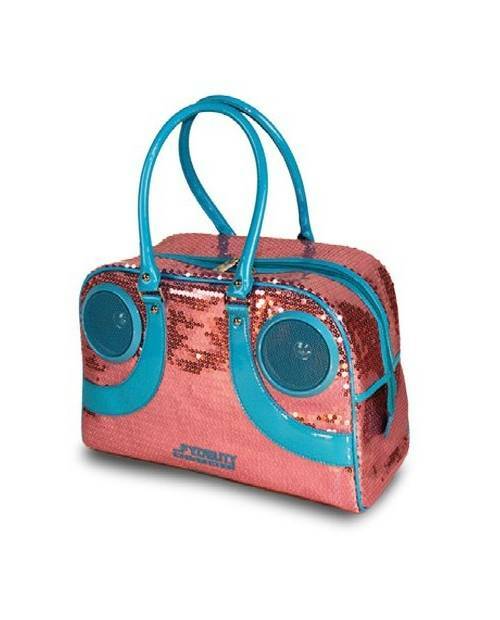 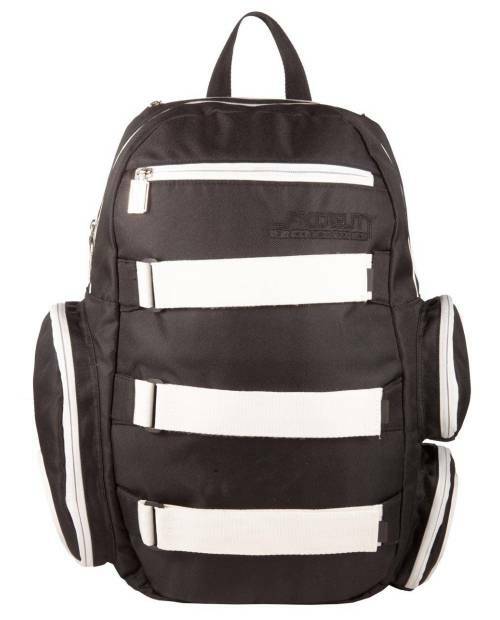 Then it's really the style of this bag design trend that will cause the heart stroke. 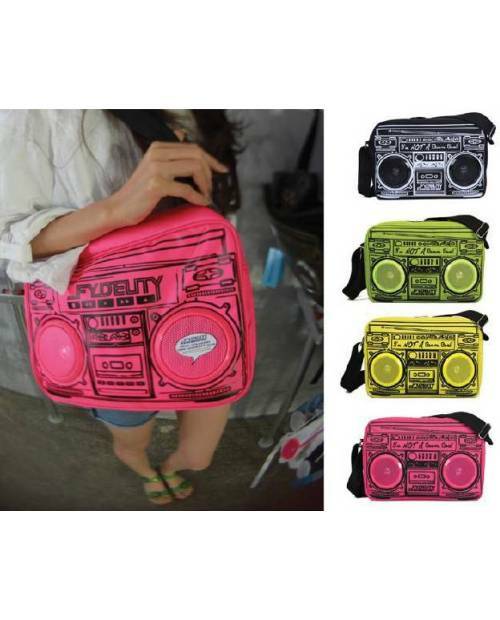 We have for everyone's taste, in a multitude of colors, from classic to most fancy a copy! 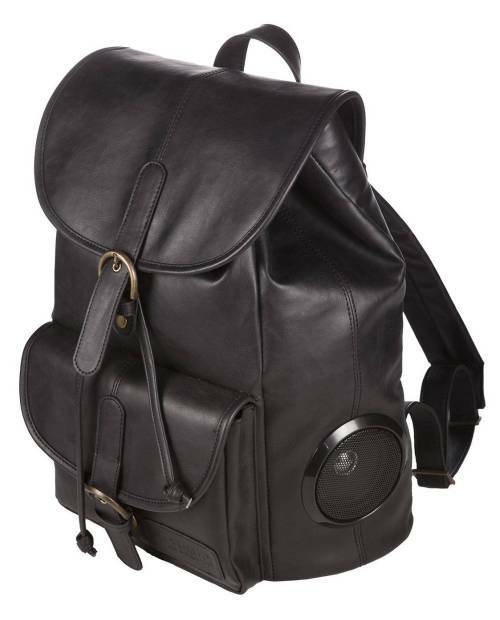 Find the bag design for you! 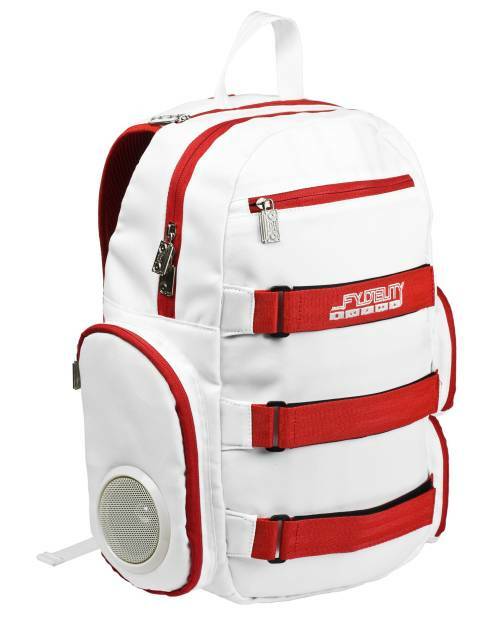 With multiple pockets, the bag will make it possible to carry sound in any location and at every opportunity with you everything you need. 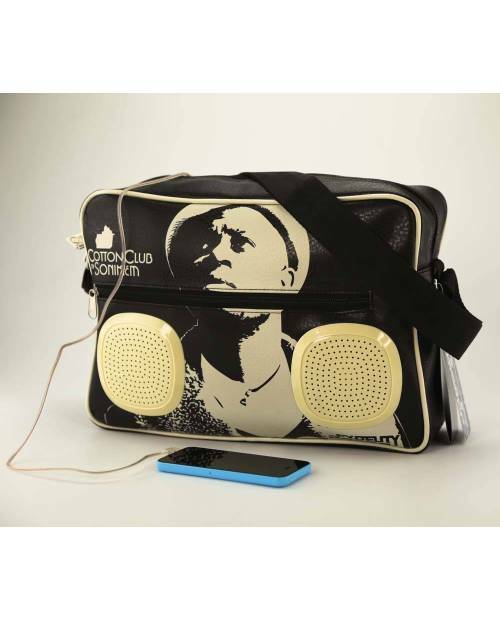 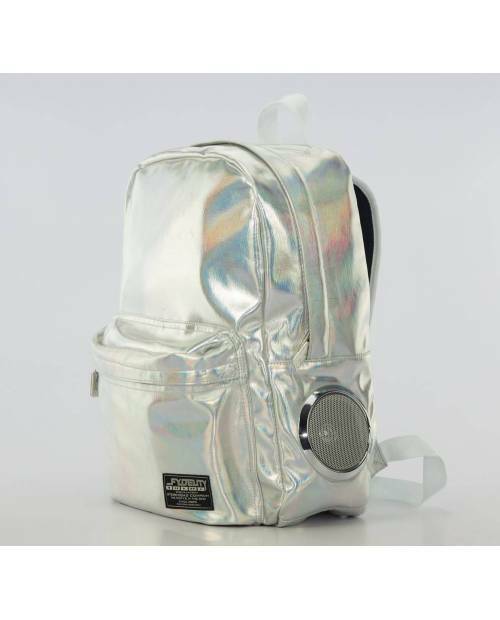 Power: this bag design runs through 4 AA batteries, you can order extra just above.